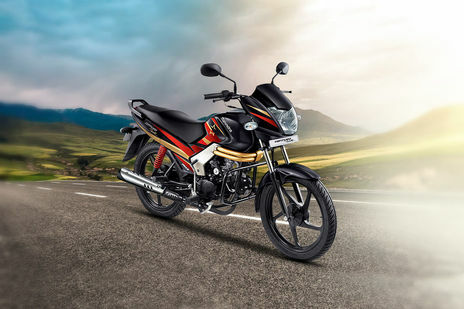 Mahindra Centuro vs TVS Sport: TVS Sport Kick Start Spoke is the more fuel efficient one with a claimed mileage of while the claimed figure for Mahindra Centuro Rockstar Kick Alloy is . 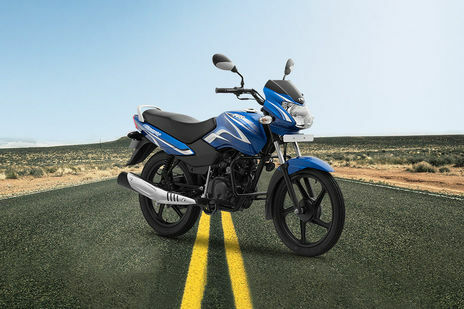 Mahindra Centuro is priced at Rs 43250 (On road, Delhi) while TVS Sport is the costlier one priced at Rs 40088 (On road, Delhi). Centuro is available in 6 colour options while Sport has 8 colours to choose from. Q. What is the minimum down-payment on TVS Sport? Q. Is digital clock is available in the instrumental console of TVS Sport?